Author Surname & Category Pages Beginning R.
Authors, Surnames beginning R. Category Pages Beginning R.
Click picture to access prebuilt search on Amazon! Reynolds, J. B. 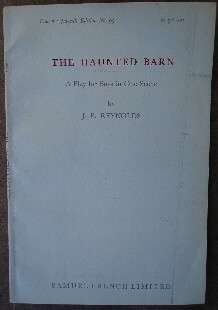 'The Haunted Barn', published by Samuel French in 1945 , 28pp, paperback, staple binding. Condition: Very good clean copy. 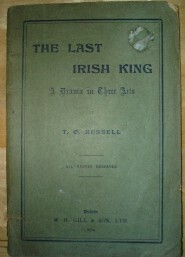 Storyline: Contains 15 roles and was first produced at the New Theatre, St. Martin's Lane, London on Tuesday December 6th, 1927. 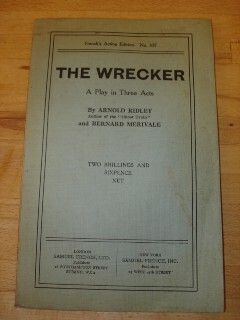 Act 1 is in the General Office of the Great Trunk Railway; Act 2, Scene 1 is in the Library of Roger's House in Marylebone Square. Act 2, Scene 2 is in a Signal Box. Act 3 is the same as Act 1. Robertson, Terence. 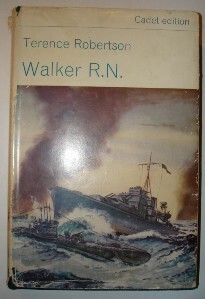 'Walker R. N.', published by Evans Brothers Limited, London, 1965 , 192 pages, hardcover, with dustjacket. 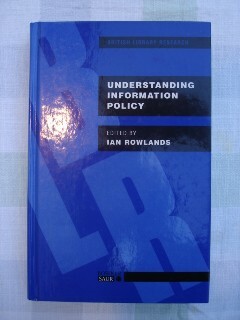 Condition: Very good condition, clean copy, almost like new. The Last Irish King: A Drama in Three Acts. Condition: Acceptable condition paperback, string binding, 44 pages, rare copy, relatively clean & readable, intact, but a little dirty on the exterior.